Final Chapter Jason. . Wallpaper and background images in the Friday the 13th club tagged: friday the 13th jason voorhees the final chapter horror movies fan art killer. 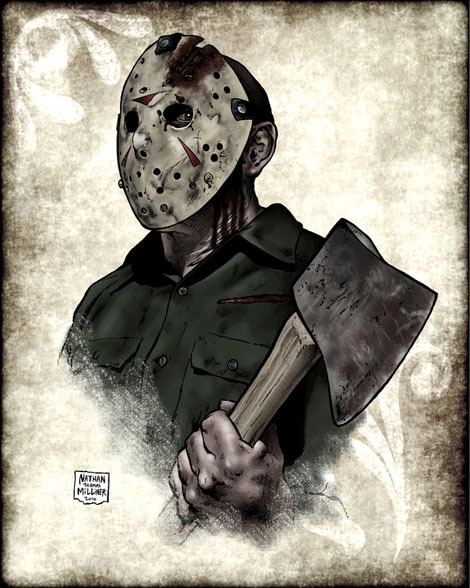 This Friday the 13th fan art contains cleaver, meat cleaver, chopper, and hatchet. There might also be tomahawk and hatchet.